Area Rugs can hide a lot of dust and soil before they even begin to look dirty. 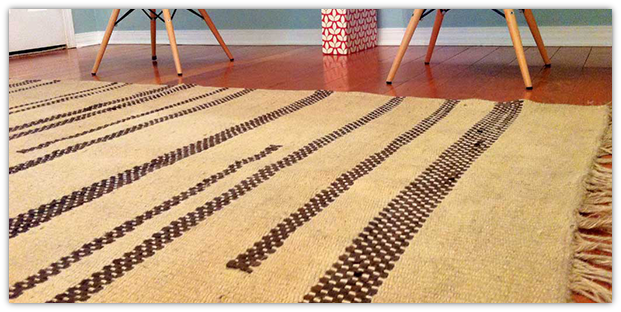 A typical 8x10 wool area rug can hold about 10-20 pounds of dust deeply embedded within the rug! 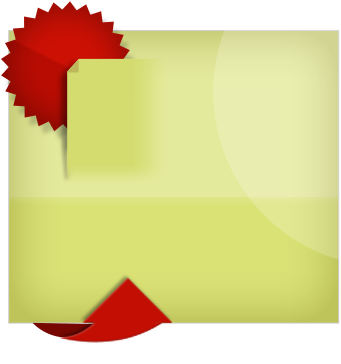 In New York City often time area rugs are your biggest airborne filter in the home. Most apartments in New York consist of hardwood floors and an area rug on top. All the dust, airborne toxins, fumes and allergens get dispersed throughout your home until they land on your rug which will end up trapping them. 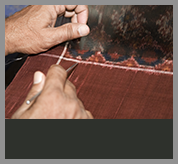 At PureGreen your rugs will be renewed and revitalized at our state of the art rug cleaning facility. 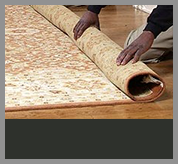 We offer multiple cleaning method for all types of rugs based on your needs. 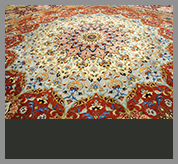 Our technicians are certified in cleaning and restoration of wool rugs, silk rugs, shag rugs, synthetics, Persian Rugs, Oriental Rugs, and everything in between! 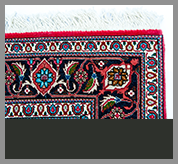 For rugs that have been saturated with urine from your beloved pets, we can offer a complete rug soaking option which will eliminate, not “cover up” any odors. Typically our cleaning process can take about 7 business days and we offer free pick up and deliveries for all 5 Boroughs in New York. As always, we only use the safest Green Labeled Products during our cleaning process. We pride ourselves in being the original Green Carpet and Upholstery Cleaning Companies in New York and are fully confident you will be happy with our services, which is why we offer our industry leading 30-Day Money Back Guarantee. 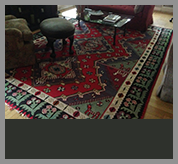 Rug Cleaning is our passion and with over 30 years of experience in cleaning and repairing rugs, you can feel confident that your rugs are in the best possible hands. If you would like to setup an appointment for a free inspection please feel free to call or email us today and we promise, we will turn you into our next lifelong customer!